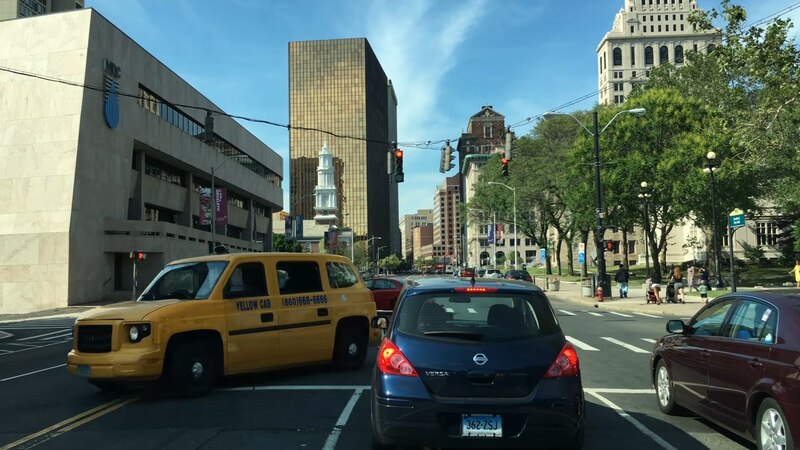 The Governor of Connecticut will soon receive a bill, passed by the Connecticut General Assembly, to allow the creation of a pilot program dealing with autonomous vehicles tests on the roads in the state. The bill demands to found a testing pilot program for self-driving cars. It regulates establishing a task group aimed at studying driverless vehicles as well. Governor Dannel Malloy made a statement that this law will allow Connecticut to become the vanguard for this unconventional, innovative, and proliferating technology. He also added that self-driving vehicles are being tested at the moment in a number of states all over the country, so the Connecticut Government is trying to keep up with other states or even to surpass them in this industry as this kind of technology is constantly developing. Governor Dannel Malloy claims that the legislation final provisions include distinct stipulation defining limitations and monitoring of testing areas. In addition, the legislation adoption will encourage this developing industry and show all people around the country that Connecticut welcomes and supports innovation. The American Automobile Association approves the legislation in its latest statement. According to the American Automobile Association research, consumers are eager to take advantage of this new technology but they are cautious about its safety and their security. The American Automobile Association spokesperson in Greater Hartford Amy Parmenter stated that the planned self-driving vehicle tests are aimed at addressing concerns like these. He also added that the consumer opinion must be taken into consideration and the legislators should acknowledge the issue and look into it.